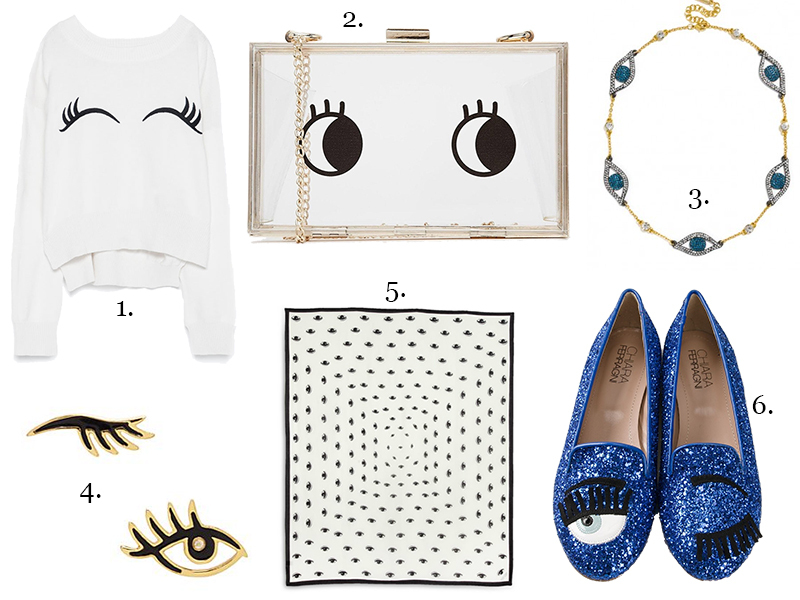 Although the evil eye trend has been around for a while now, I've been noticing a new "eye" trend on clothing and accessories. 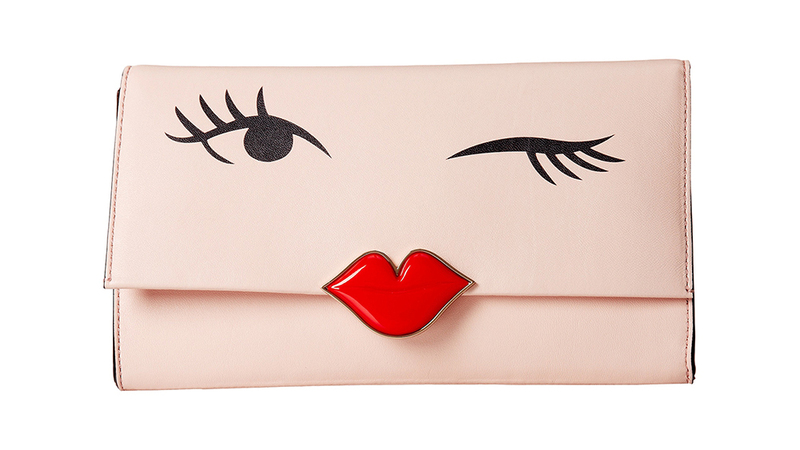 The new eyes are playful, flirty, and sometimes cartoon-like. It's a fun trend, and it looks like the objects have a mischievous personality when they have these eyes. I personally really like this trend because it's fun but different at the same time. It also brings an unexpected element to your outfit!